This is a healthy and quick dish. 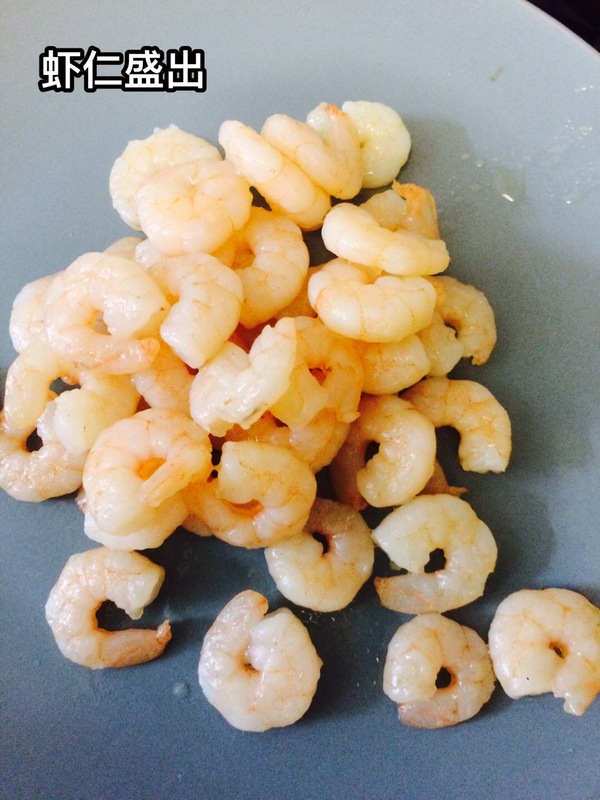 Marinate shrimps with 1 tsp light sauce, 1 tsp cooking wine, 1 tsp salt and 1 tsp starch. 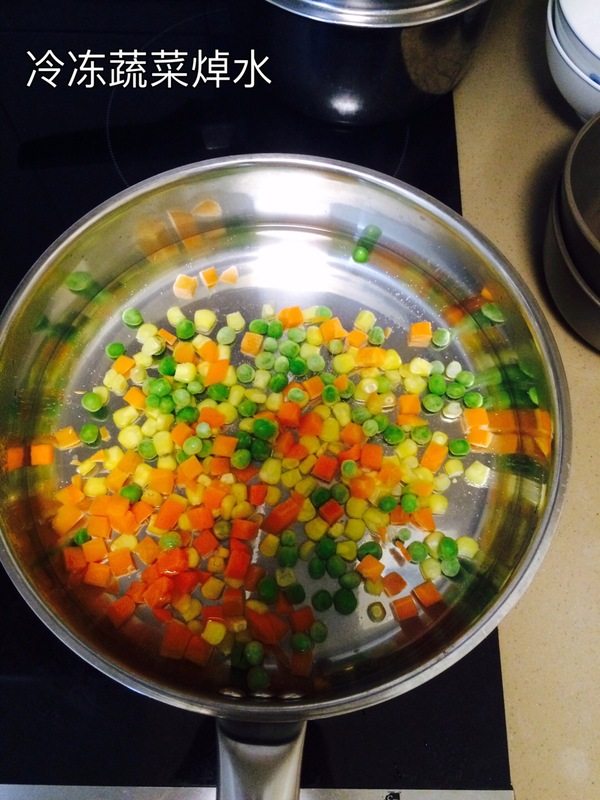 Frozen vegetables in boiled water for 2 minutes. 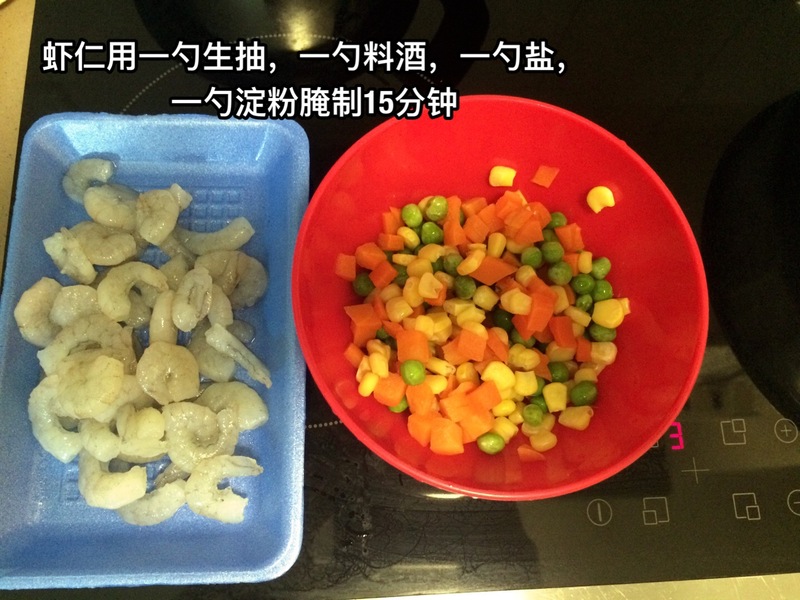 Heat the oil in pan, and stir fry shrimps till the color becomes reddish. 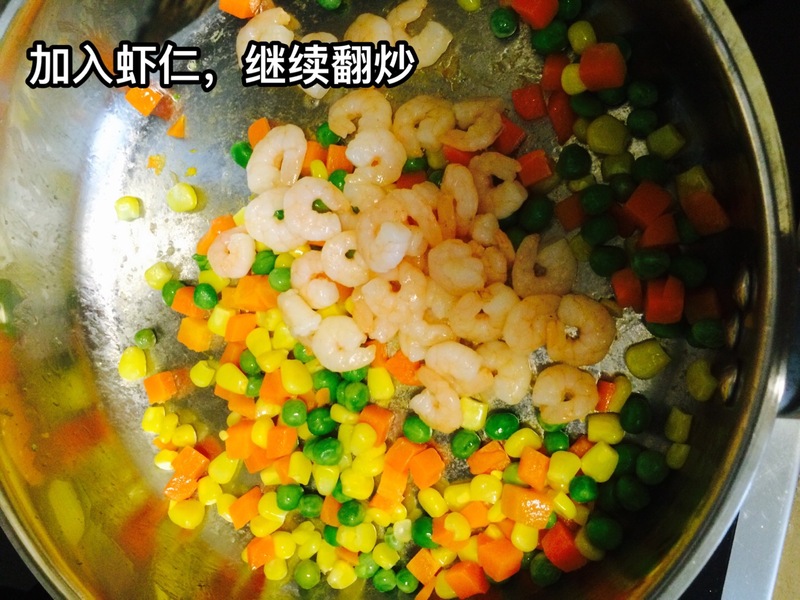 And remove the shrimps out. 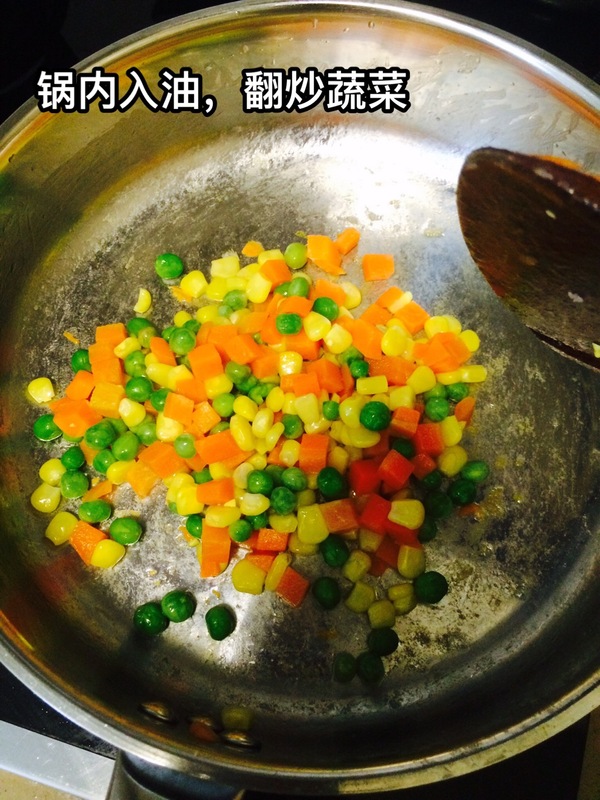 Stir fry vegetables for 1-2 minutes. 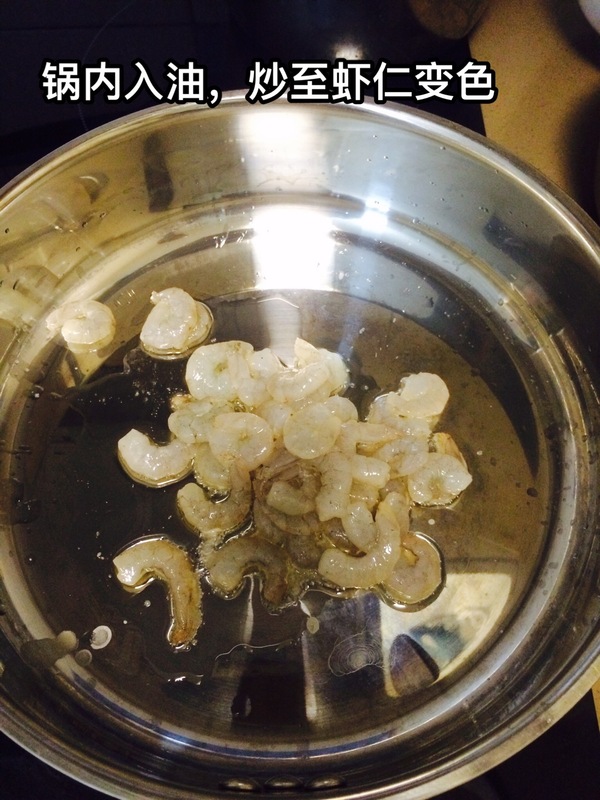 Add in the shrimps and a little salt. Stir fry evenly. 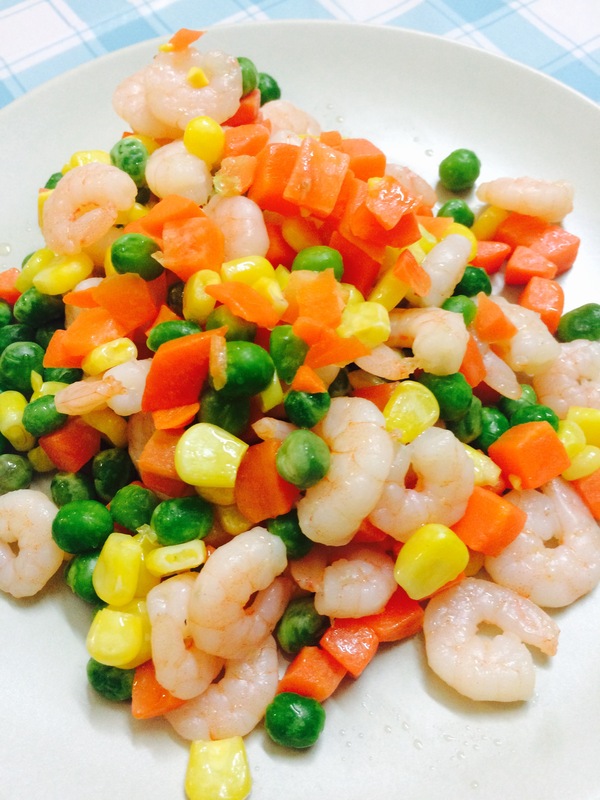 This entry was posted in Recipes and tagged Chinese, cook, diet, easy, food, healthy, quick, recipe, shrimp, vegetable, vegetarian. Bookmark the permalink.